3CAD Software is delighted to be part of the ZW3D ecosystem in Australia. We are locally owned and operated. 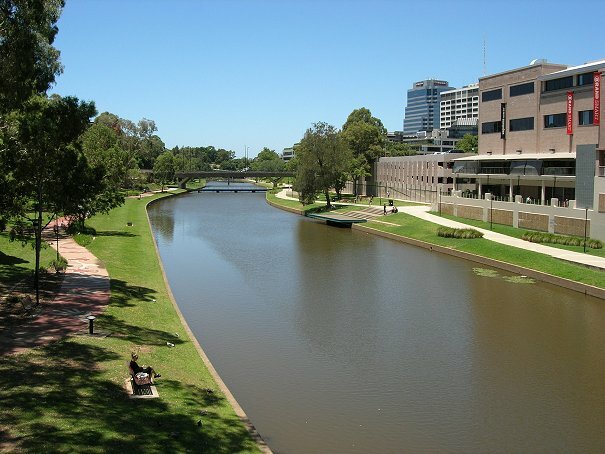 Main office is located in the middle of downtown Parramatta NSW with balcony views of the Parramatta River. The Aboriginal Darug people first named this place Burramatta ('Parramatta') which means "Eel Waters". Our staff have been assisting the technical needs of designers in Australia for over ten years. Andrew Nguyen leads our business development team, undertaking business degrees at both University of Western Sydney and NSW TAFE. Ben Decker is the head of our technical support, with multiplatform experience going as far back as 1993. Ben Decker has extensive CAD support experience in Australia as director of the CADDIT network hub. To assist our Australian users, we host regular training events and seminars in capital cities. Many of these focus on basic skills, such as basic parametric 3D modeling, assembly design, detail drawing or presentation. Our mission is to offer Australian industry affordable "complete packaging" of software, support and training. We also attend many local and regional events and seminars. We would be delighted to hear from you, either via the contact details or on social media using LinkedIn.